Ward have been engaged by RMS to deliver Stage 1 of the Macquarie Park Bus Priority and Capacity Improvement Project. The project is located in the suburbs of Macquarie Park, Marsfield and North Ryde, approximately 13 kilometres northwest of the Sydney CBD. 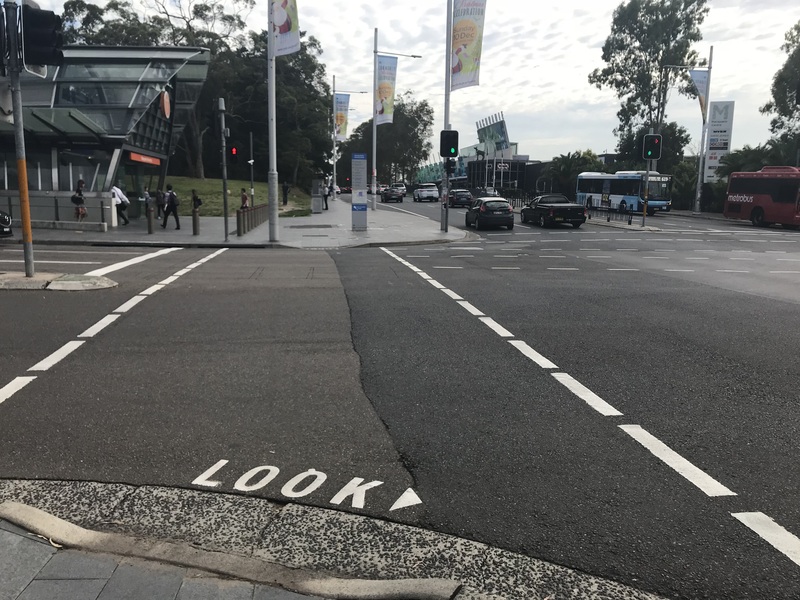 The project will improve the road network in Macquarie Park as part of the Bus Priority Infrastructure Program, which aims to increase the reliability and efficiency of bus services, whilst easing congestion for all road users. As part of the Sydney Metro Northwest, the Epping to Chatswood rail line is scheduled to temporarily close from late 2018 for about 7 months. During this period, the Temporary Transport Plan will be implemented to replace the rail line with additional buses. These road and intersection upgrades will support the running of buses and improve traffic flow in the area.